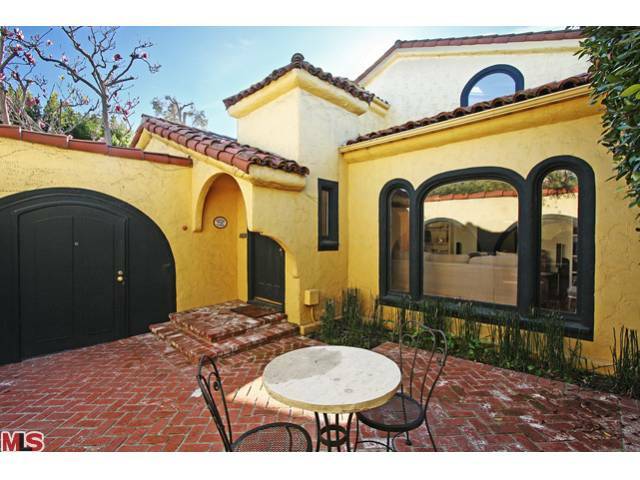 The Westwood home at 2231 Overland Ave LA CA 90064 lasted 19 (+134) days on the market before accepting an offer on 7/4/11. Originally listed 1/20/11 for $1,325,000 | Aprox. $492 $/sqft |, the home went through 134 days on the market and two price reductions down to $1,199,000. Then re-listed on 6/15/11 for $1,195,000, it took just under 3 weeks to sell. On 8/25/11, 2231 Overland Ave closed for $1,170,000. Previously, the home sold in 2004 for $1,255,000. According to the MLS, the home is a 4 bedroom / 4 bath, 2,693 sq ft of living space on a 6,075 sq ft lot. Mostly rebuilt in 1999 and remodeled throughout, this Spanish home is ready to move right in. All 4 bedrooms are very spacious, with 3 bedrooms being upstairs and the master downstairs.